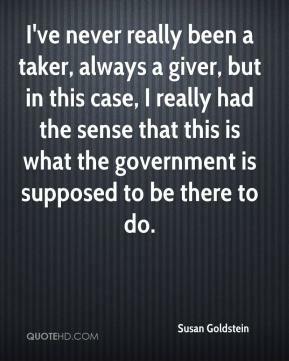 I've never really been a taker, always a giver, but in this case, I really had the sense that this is what the government is supposed to be there to do. We didn't have to make dinner for a month. Our friends, people we didn't even know, brought over food for us. 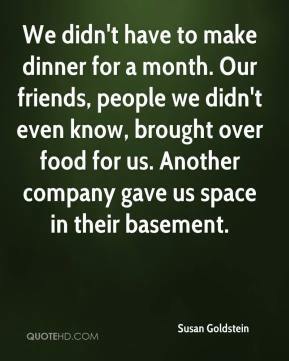 Another company gave us space in their basement.